Hello, everyone! This post will not be writing-related, because I did absolutely no writing on my vacation last week. It will have some pretty pictures, though, so you can stick around for that if you like. 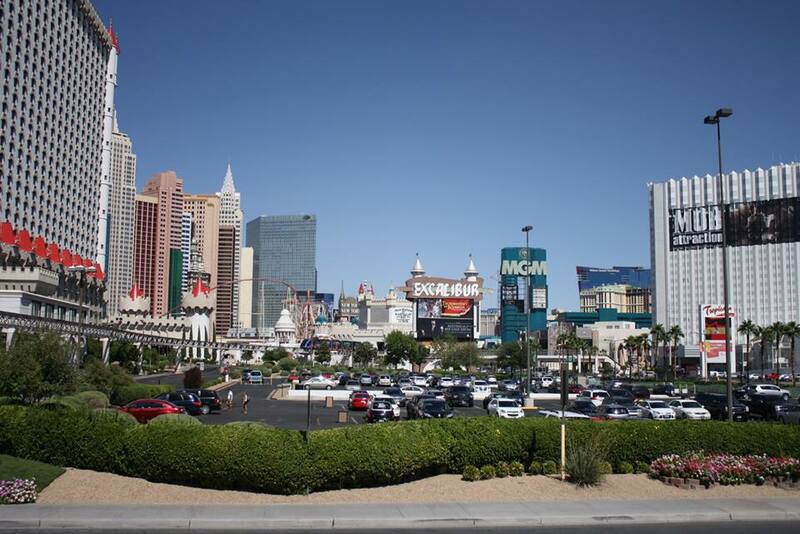 If you’ve been following me on Twitter, you know I flew out to Las Vegas last Tuesday for some R&R…and a PCI security conference my dad wanted to attend. The conference didn’t end up figuring largely in our plans, though. 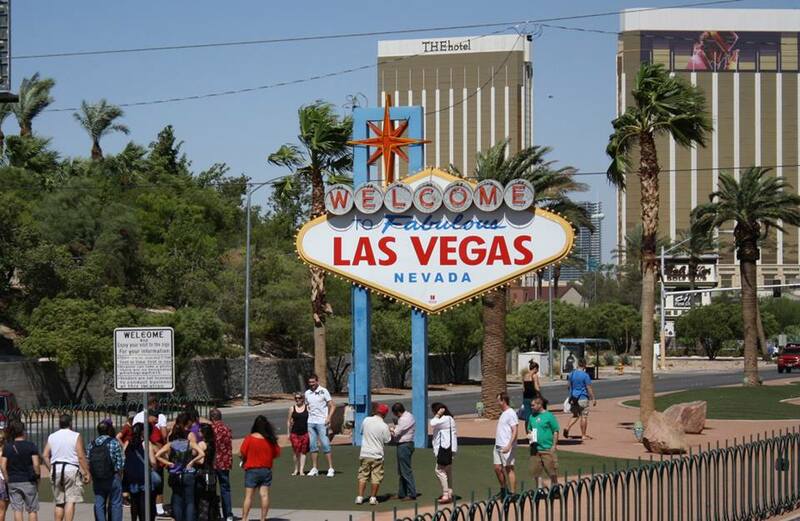 I’d never been to Vegas before, so there was a lot to see and do, and it was a barrel full of fun. 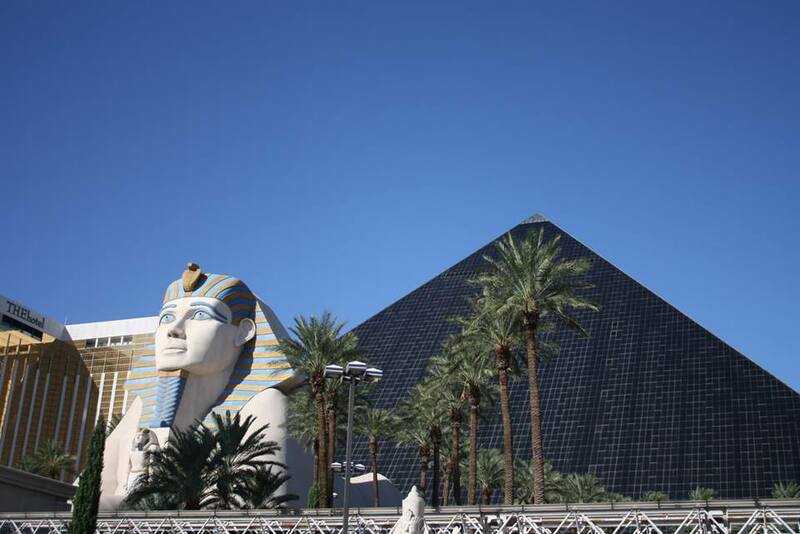 We stayed at the Luxor, which is the giant pyramid you see on all the post cards. It’s a great hotel. They’re all great hotels. They’re all huge, massive, overkill, full-of-slot-machines-and-alcohol-and-really-rude-tourists hotels. But even though the tourists were less than pleasant, every single staff member of every place we went was so friendly and helpful. Maybe it’s a northeast thing, but I’m just not used to strangers treating other strangers nicely, even if they’re getting paid to provide customer service. Sure, I’m betting there’s a big bold line in the employee handbook about saying good morning to every guest, but it was still nice to be able to ask someone directions without getting brushed off. And we needed a lot of directions, because the Strip is huge. Every hotel is like a maze designed to funnel you towards the casino, which is understandable, but the vast distances from one end of the place to the other do an equally good job of forcing you to rest in a chair in front of a slot machine. I may need to sell Oliver to pay back my loan shark. Speaking of sharks, there were plenty at the aquarium in the Mandalay Bay. But there was even more beauty to be had once we left city limits. 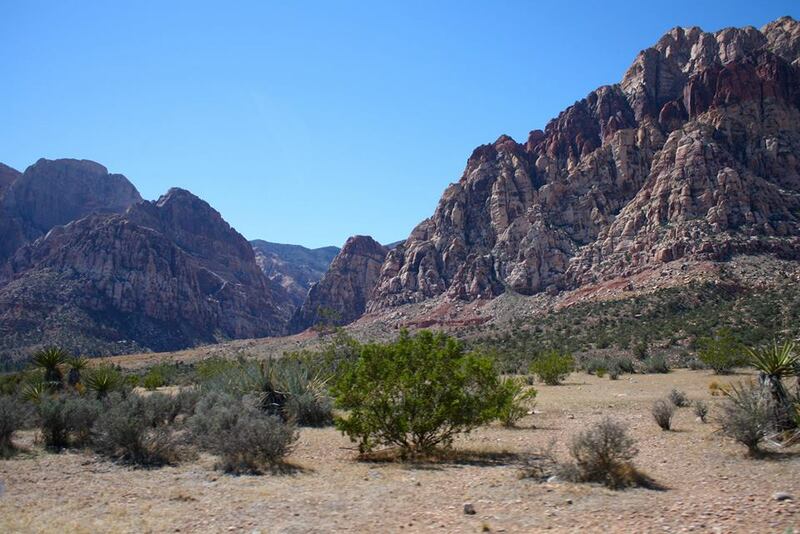 As much fun as it was to lose twenty bucks in the blink of an eye, my favorite part of the trip was seeing the natural, unspoiled perfection of the desert. I’ve traveled pretty extensively along the East Coast, and especially in New England, but the last time I was in the Southwest, I was five years old. 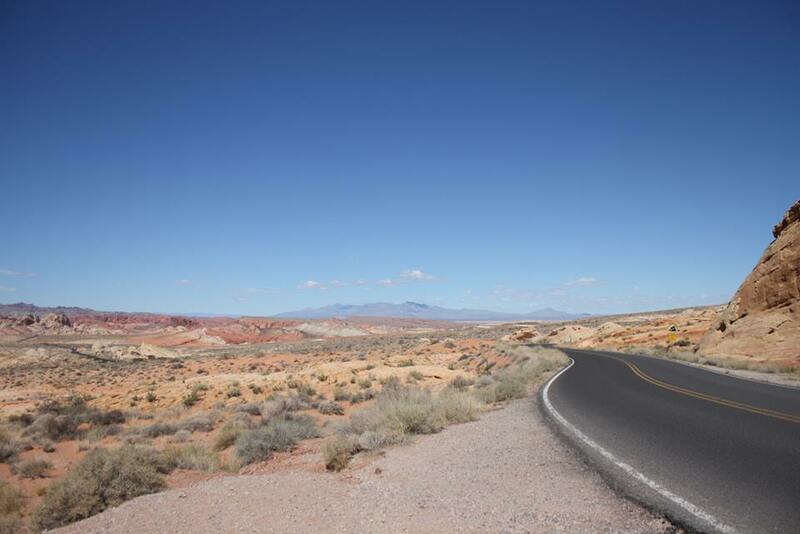 I don’t remember much about the stark, sterile magnificence of the rocks and scrub land, or about how strange it is to drive along a flat road with no trees, no hills, no buildings, and no people within fifty miles. It was a little creepy, but it was very cool. 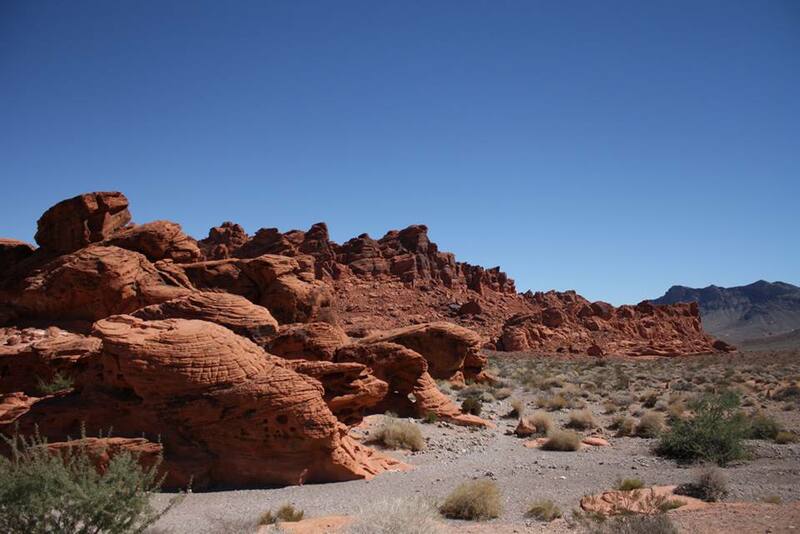 We visited the Valley of Fire and Red Rock State Parks, both of which I would highly recommend if you’re in the area. We lucked out with perfectly warm weather and oodles of sunshine. You couldn’t take a bad picture if you tried. 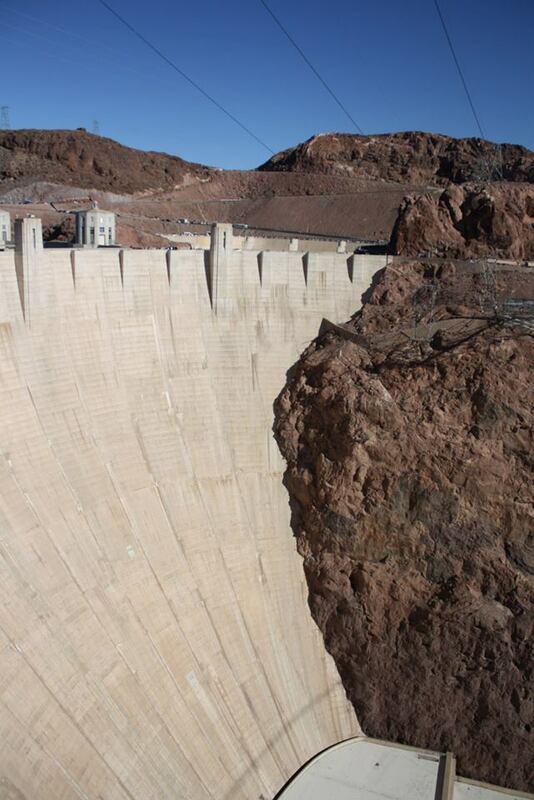 Hoover Dam was pretty impressive, too. 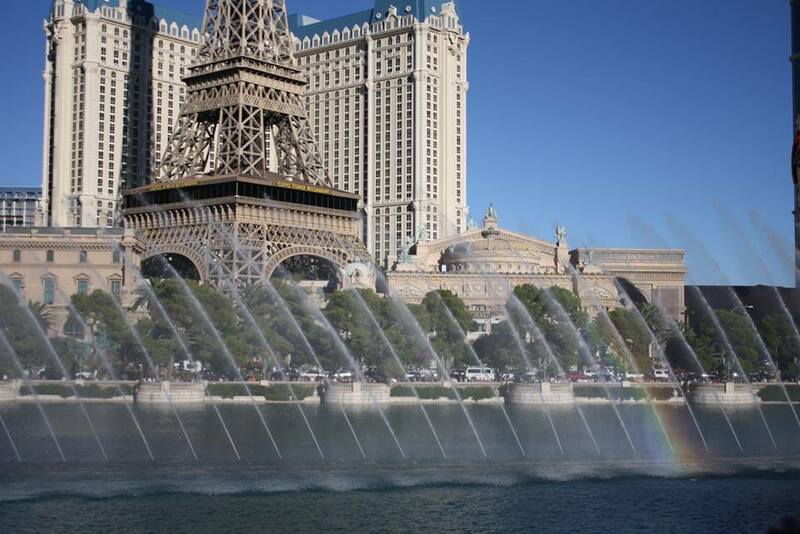 So were the fountains at the Bellagio. But nothing beats the wonder of the natural world in my book. Overall, it was a fantastic trip. Great food, great service, great options for bankruptcy lawyers and credit counseling. I’d love to go back again and do some more exploring now that I’ve completed all the requisite tourist items, but for now, I have my hands full settling back into work, planning my upcoming NaNoWriMo activities, and enjoying the very different loveliness of a Massachusetts autumn. P.S. : Today is the last day to enter the Shelf Unbound and Half Price Books competition. If you’ve been on the fence, now’s the time to make the leap. Don’t let a great opportunity pass you by! I know what you mean! It’s so weird when something as basic as the landscape you’re used to changes so completely.